Curium was chosen as the 2017 winners of the Barbara Fritz Chamber Music Award. 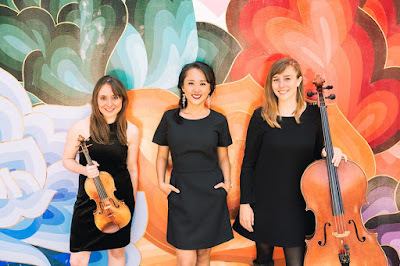 In the summer of 2018, Curium was invited to participate in the St. Lawrence String Quartet Chamber Music Seminar. Curium is a fiscally sponsored affiliate of Intermusic SF.